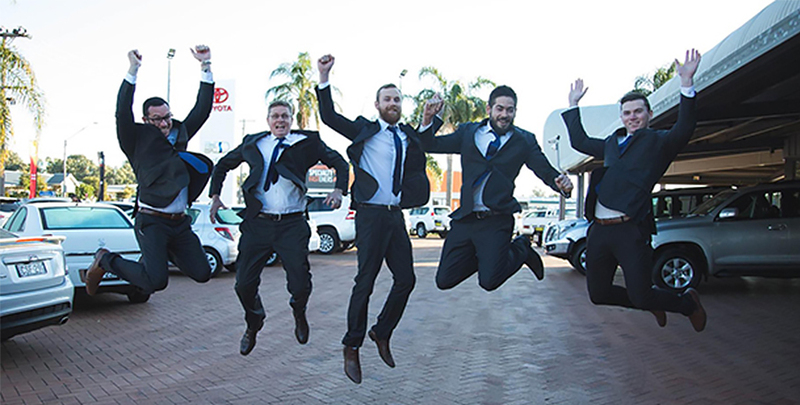 We believe at Dubbo City Toyota that traditional values like courtesy, honesty and respect create true satisfaction, so it’s these values which form the heart of our business. Our mission is to not just deliver quality cars and superb service but to create an exceptional experience for every guest we have at every interaction. 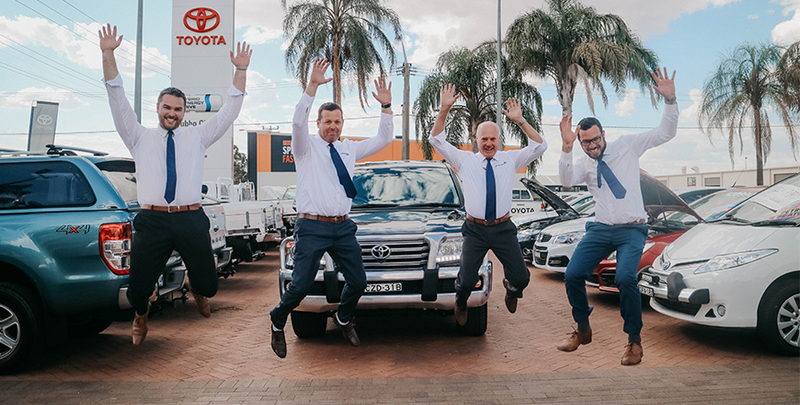 Dubbo City Toyota has previously been recognised by Toyota Australia by winning it’s President’s Award (the Pinnacle in Excellence) as well as the Australian Toyota Dealer of the year award. Our ultimate vision is to deliver a World Class Automotive Guest Experience and to be Famous for it! Our values revolve around Family, Respect, Teamwork, Trust, Honesty. Dubbo City Toyota is the only dealership in Dubbo to earn the Green Stamp for our sustainability practices. 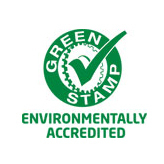 Delivered by the MTA, the Green Stamp is recognition of our adherence to environmental legislative requirements and best practices. At Dubbo City Toyota we are proud to play a big part in our local community.